YAY had a wonderful end of the year Luncheon with amazing traditional food. 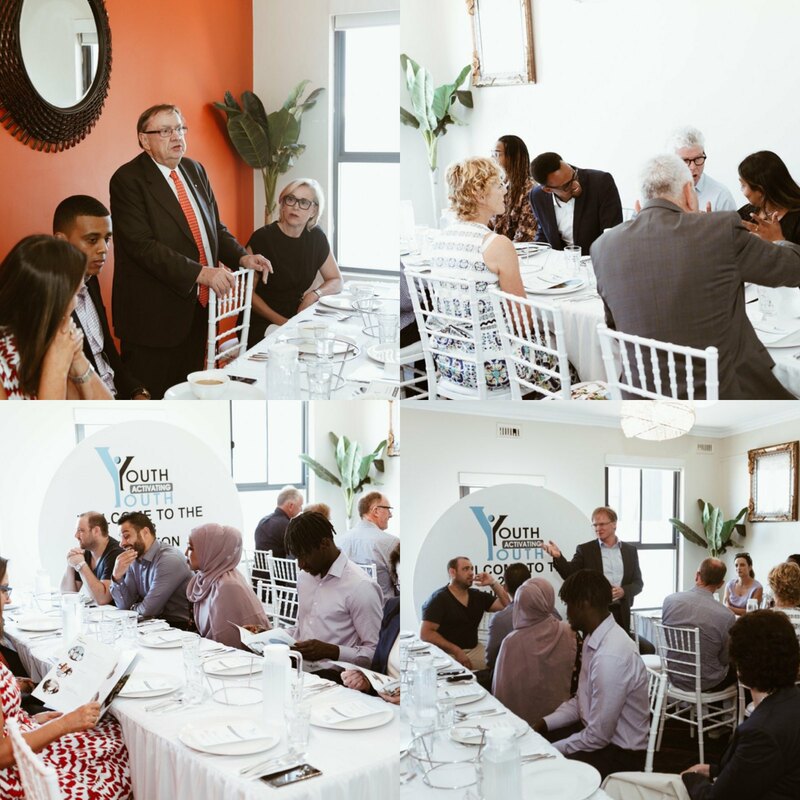 To mark the occasion, YAY was joined by its benefactors whose help was instrumental in achieving the goals YAY set out to achieve for 2018 in the community space. YAY, Chair presented plaques of appreciation to our benefactors for the tremendous work they have done in helping YAY achieve immense reach in the community and growth as an organisation. A BIG thank you to all of YAY’s staff, volunteers, participants, board members, supporters, funders, and donors. We appreciate you all and look forward to working with you in 2019. Director of Youth Activating Youth, Ahmed Hassan published an opinion piece on the Herald Sun. He highlighted the many challenge’s youths froma particular background face in the workforce and what can be done to change it.YAY is proud of Ahmed for advocating for multicultural youth in the media. 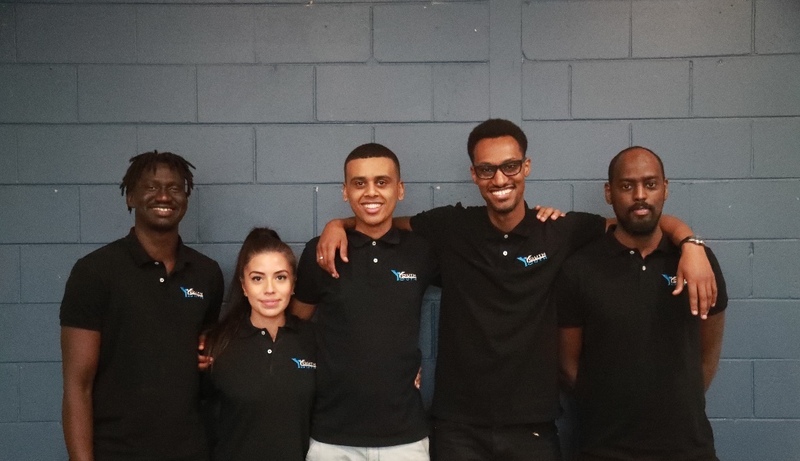 As a not-for profit organisation helping disadvantage multicultural youth, YAY looks to support and sponsor organisations it deems capable of delivering programs that support multicultural youth. 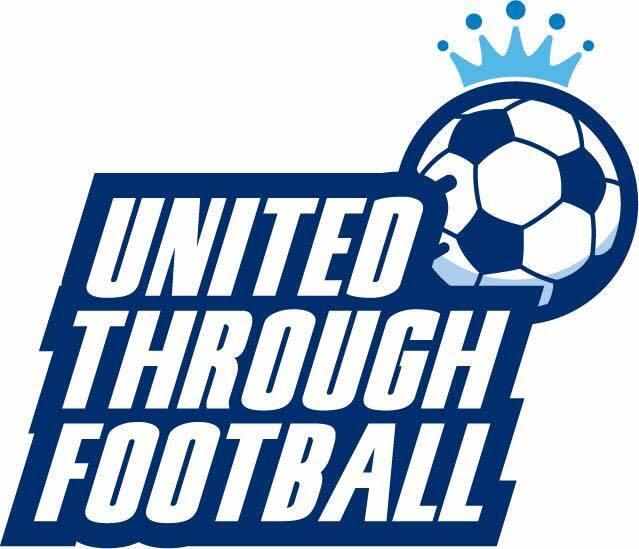 One such organisation is Uniting Through Football, an organisation dedicated to breaking down barriers and engaging with Multicultural youth and communities through football. Their annual week-long tournament brings communities together. Food and drinks are served for the spectators and players alike while entertainment is provided for the kids through rides, jumping castles and various fun and engaging activities. In addition to all of this YAY supports the work that United Through Football is doing in engaging multicultural youth and wishes the organisers a wonderful tournament for the 2018 edition. 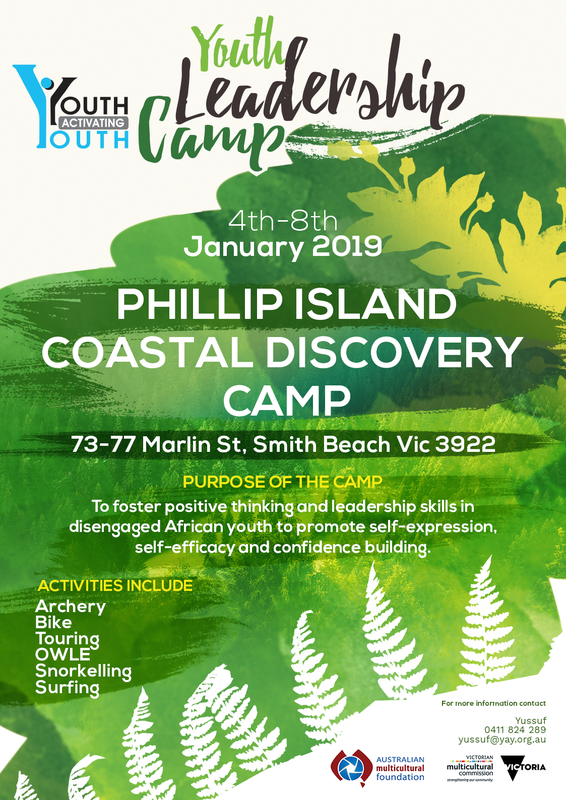 Youth Activating Youth is a non-profit organization that assists disadvantaged multicultural Australian youth to re-engage in their communities.